This is my first novel to see the light of day. The concept has been kicking around my brain for years, and I tried a few different approaches to making the story work, and last year the project finally came together. Attempts to see it published through traditional avenues failed, so I turned to self-publishing. Action Figures made its debut on Amazon.com in September, and I’ve sold 58 copies since then — 42 softcovers, 16 e-books via Kindle. Not a staggering number, sure, but I’m certainly not unhappy with it. It gives me plenty of incentive to keep going, something I haven’t had in a while. Book two is nearing the end of its current round of editing, and as soon as my last three test readers weigh in, I can do a final round of edits, then ship it off to my editor for her review. Action Figures – Issue Two: Black Magic Women should be out in March. What happens after that? 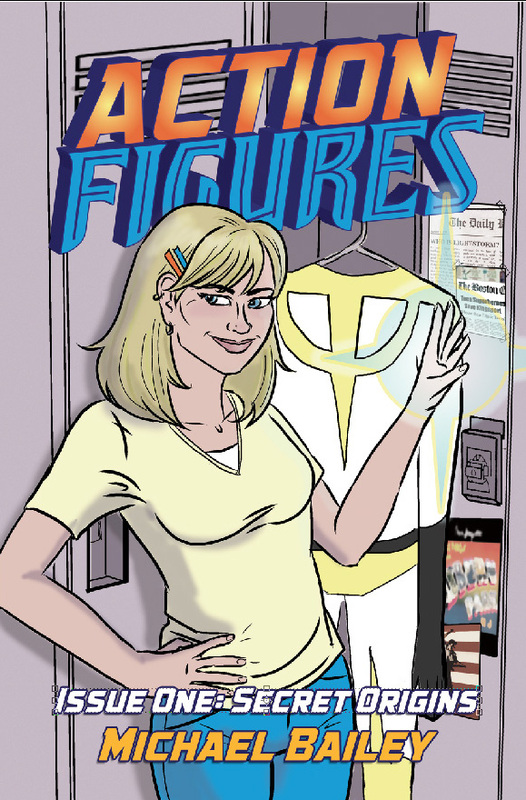 Well, a third book is in the works, but the question is: will it be Action Figures – Issue Three, or something else? I have an urban fantasy novel (Bostonia) and a comedy-fantasy novel (Strongarm & Lightfoot) ready to go (after final editing), and it would be nice to diversify a little, try to capture a different audience. Either way, two releases in one year will depend on finances, since paying for cover art is all on me, and I only have so much money to invest at any given time (no, I will not resort to Kickstarter. I have issues with crowd-funding), but the will to keep putting out fresh material is there, and it’s strong.